Spellman Brady & Company, an award-winning interior design firm, welcomes Michelle Hamilton as the firm’s Director of Business Development. Ms. Hamilton has corporate responsibility for developing working relationships with new clients, as well as growing ongoing relationships with Spellman Brady’s existing repetitive client base. 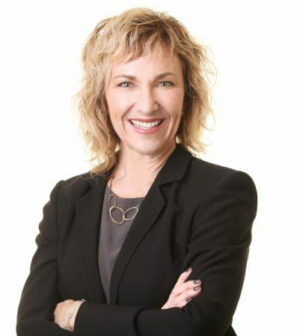 Ms. Hamilton has developed a reputation as a keen business strategist with an entrepreneurial spirit and vision throughout her 22 years of professional experience. She first earned her bachelor of Fine Arts degree from Miami University in Oxford, Ohio and went on to graduate from Washington University in St. Louis with a Masters of Fine Arts degree. In additon to her impressive track-record in business development, the depth and diversity of her experience includes being a sales representative for a major furniture manufacturer and as an adjunct instructor at Maryville University of St. Louis. Spellman Brady & Company is an award-winning St. Louis–based interior design firm specializing in senior living, healthcare, and higher education environments. The firm maintains design excellence by delivering comprehensive interior design, furniture, artwork master planning, and procurement services. As a Certified WBE Business, Spellman Brady & Company has completed more than 6,300 projects in 43 states and abroad since its founding in 1991.